Early and correct diagnosis is essential for effective therapy. 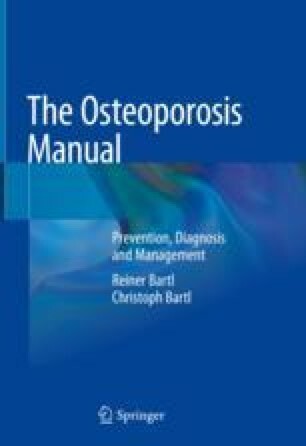 Reliable information concerning the state of bones is absolutely crucial especially if risk factors are already present. The following key questions must be accurately answered.